A group for active service members and veterans of all branches of the military. 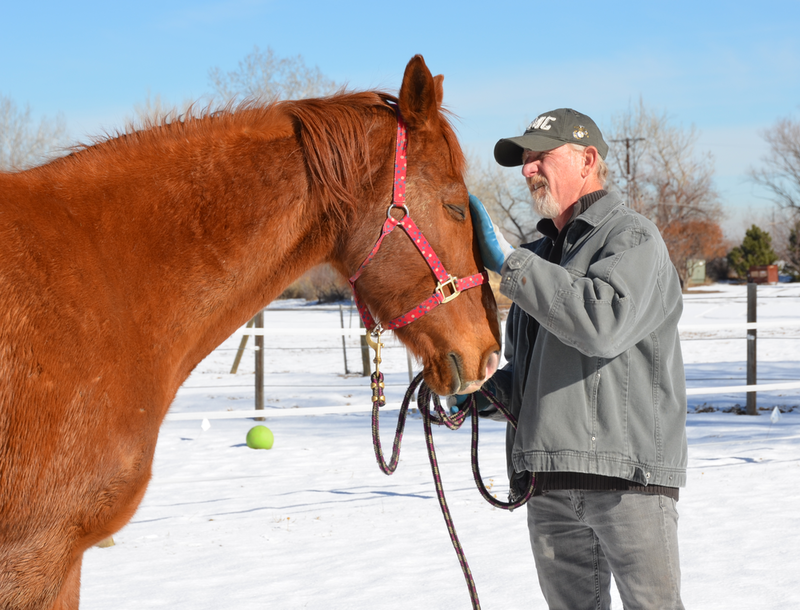 Operation Be Herd partners with horses to bring a unique approach to emotional and relationship healing. Observing and interacting with horses, we develop insights into concepts such as how to decrease our reactivity, increase our presence and focus, and how to be with difficult and overwhelming emotional experiences. Working with horses, we engage in activities that teach mindfulness, regulation, and healthy communication. Learning from the herd, we can connect as a group to create a community that promotes growth, learning, and a sense of inner calm.